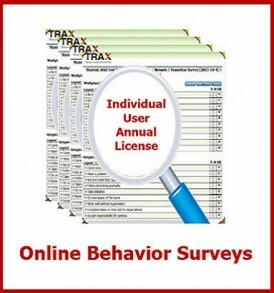 This license is an annual Building License for Ten Sigma Behavior surveys for K-Adult. This means an unlimited number of teachers in one building can send unlimited number of surveys to an unlimited number of survey takers. These surveys include a wide range of behavior skills and can be emailed or printed. 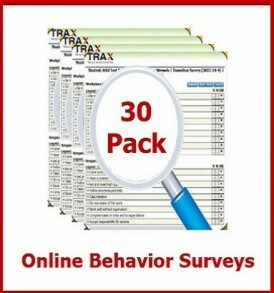 Once the survey is completed by a survey taker, the results are automatically scored and graphed. The results can then be analyzed to identify student or class strengths and needs.